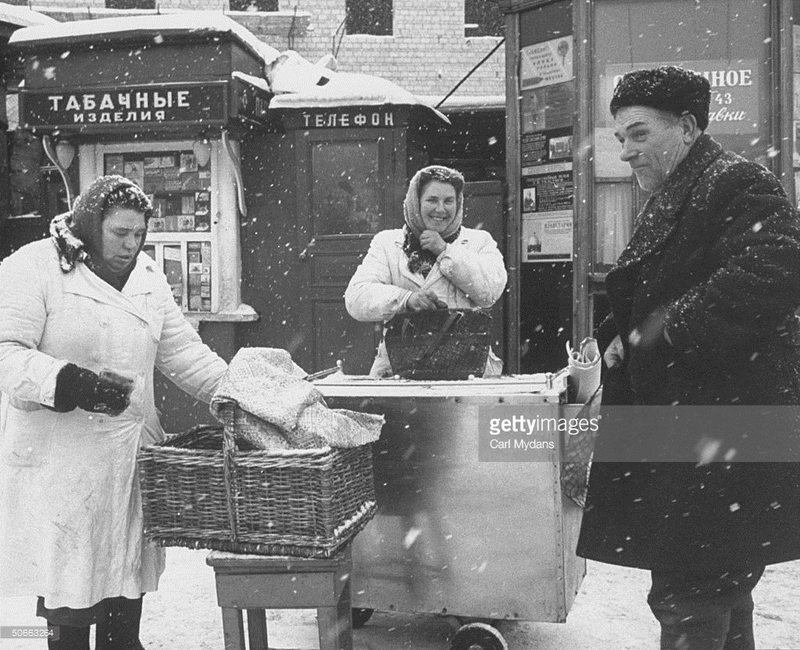 Fur hat was not just an element of fashion for Soviet person but rather a necessity – it’s the only type of hat making you feel comfortable in harsh Russian winter climate. No synthetic materials were good enough at that time to protect Russian person from winter cold. Women wore fur hats too. Though some preferred to use woollen shawls on their heads. 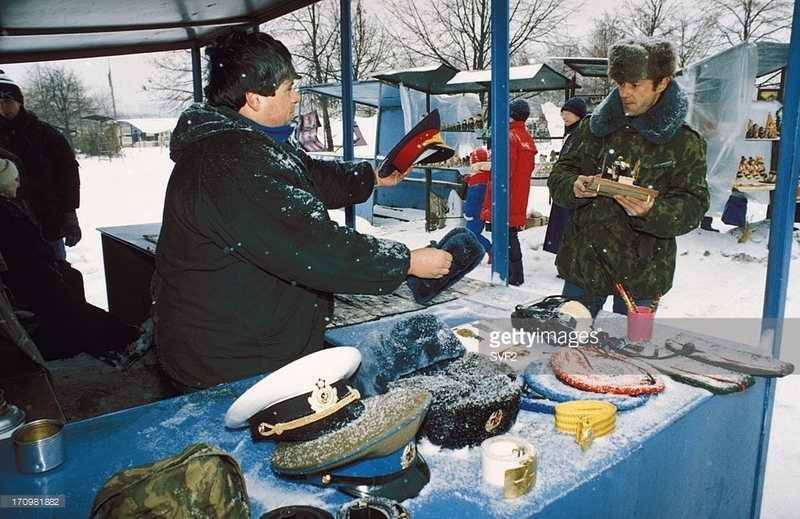 Fur hats were of different price levels. Workers used cheap versions made lets say of rabbit fur. 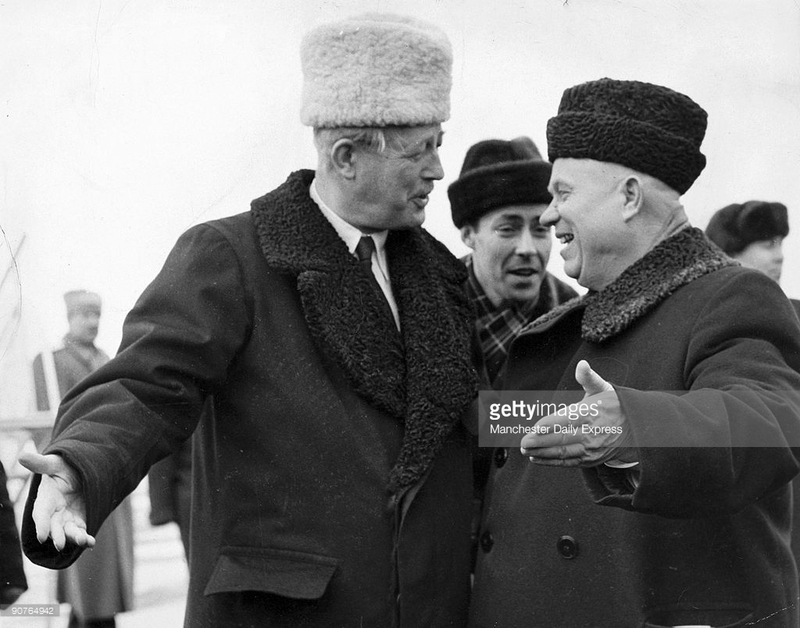 Higher level Communist party managers enjoyed muskrats hats. 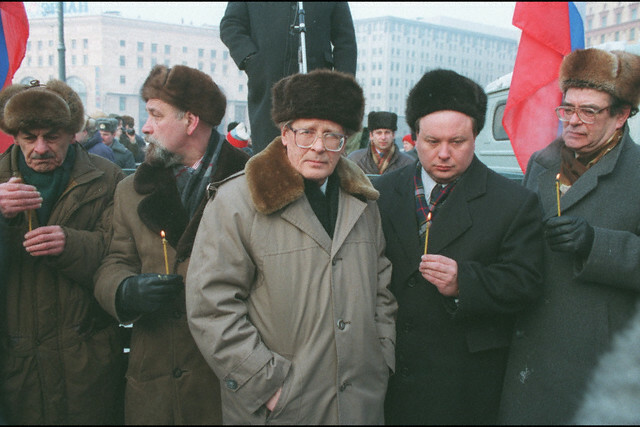 Top level communists or army generals used Astrakhan sheep hats. There existed whole class of thieves – fur hat thieves – who hunted for expensive fur hats in places like theatres, shops etc. 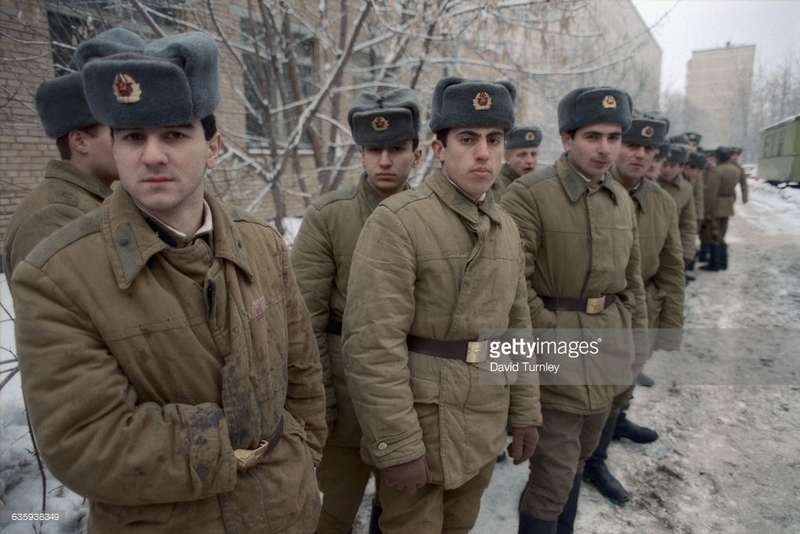 Soviet army had it’s version of fur hat too, though those were made from fake synthetic faux fur. It was far less insulating than real fur. Soldiers called it “fish fur”. Youth and children mostly had beanies on their heads. Beanies were of strange “standing” shape and were called “cockerels”. 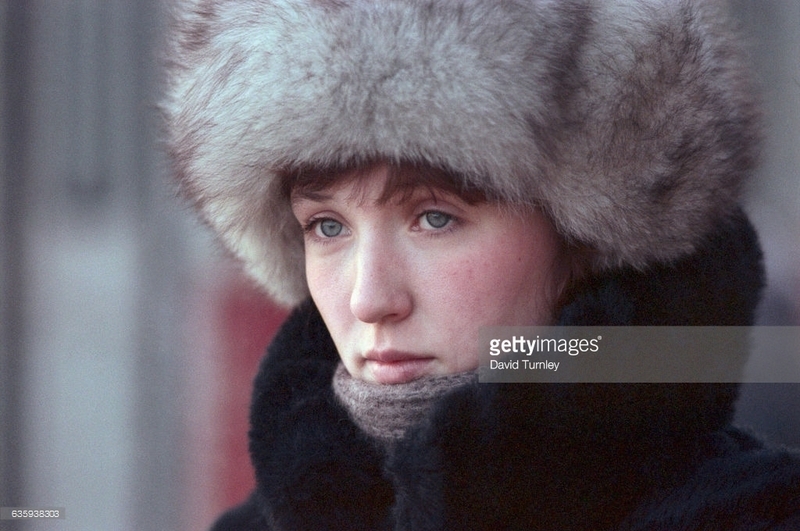 In 1980s Russian women had a craze for mink hats. That’s how they looked like. It could reflect lady’s higher status. 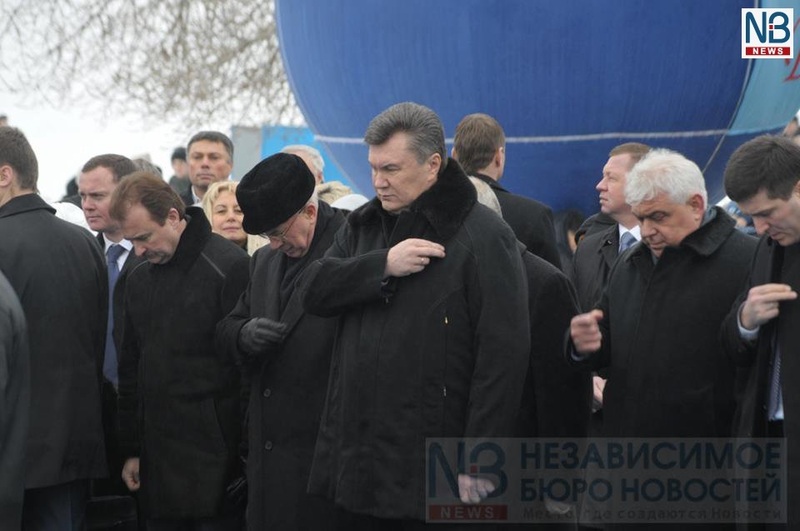 Previous Ukrainian president Victor Yanukovich is said to be a part of a fur hat stealing gang and his criminal history reflects that he was twice convicted during Soviet times. Probably for this reason he doesn’t wear fur hats anymore now. 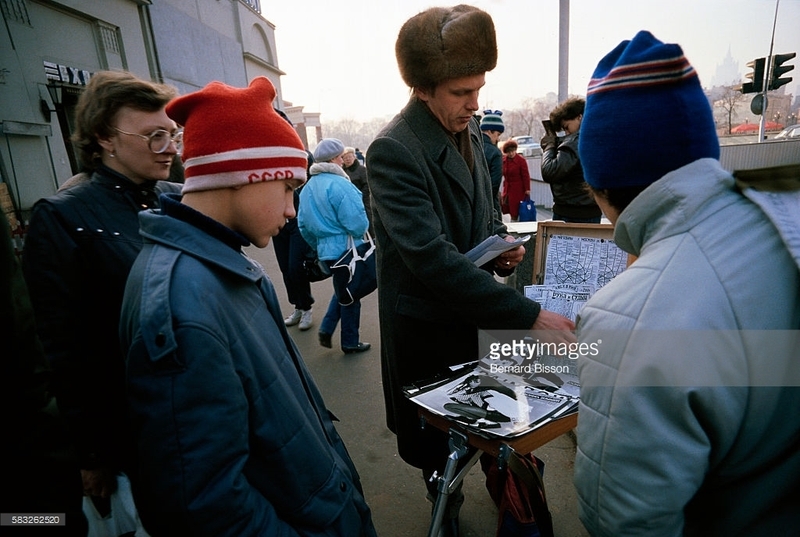 Nowdays in Russia and ex-Soviet countries it is much less fashionable to wear a fur hat. However you still can see lots of those, especially in colder regions. However, no more fur hat stealing gangs.